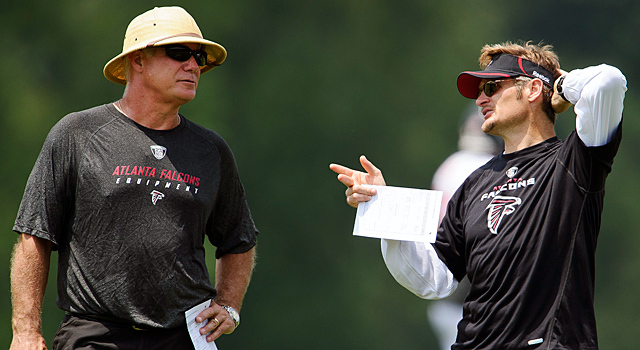 The Atlanta Falcons have extended the contracts of head coach Mike Smith, general manager Thomas Dimitroff, and CEO Rich McKay. Smith and Dimitroff both received one-year extensions, and McKay received a four-year extension that keeps him with the team until 2019. Smith’s contract was up after 2014. This extension gives him a chance to quickly turn the Falcons around from last season’s 4-12 campaign. Both owner Arthur Blank and Dimitroff stood behind Smith, and the extension is a (sort of) reflection of that. Granted, if the Falcons turn in another dismal season, the Falcons head coach who has led the team to a 60-36 record over the past six seasons could be shown the door. The Atlanta Falcons have hired Scott Pioli, formerly the general manager of the Kansas City Chiefs, as their assistant manager. Pioli is close friends with general manager Thomas Dimitroff; the two last worked together with the New England Patriots for six seasons. 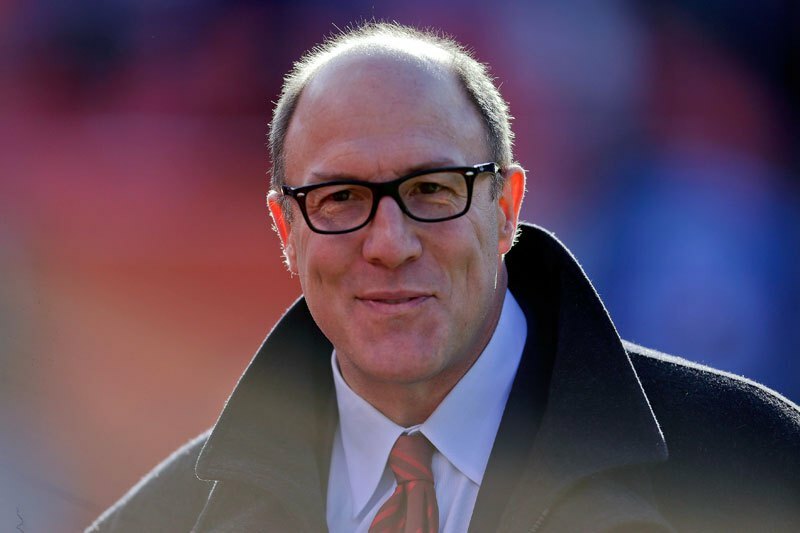 After going 2-14 with the Chiefs in 2012, Pioli was fired and spent 2013 as an analyst at NBC Sports. What Pioli brings, at the very least, is a fresh set of eyes to the scouting table, particularly both the offensive and defensive lines. As has been stated before, it shows the Falcons are being brutally honest with themselves in their evaluations after the 4-12 season. The Atlanta Falcons have made their choice on who to hire as the defensive line coach, and it’s Bryan Cox. Cox is a former linebacker who spent 12 seasons in the league, notching 51.5 sacks over his career. He began his coaching career in 2006 with the New York Jets, serving as the assistant defensive line coach for three seasons. He served as the defensive line coach for the Cleveland Browns in 2009 before moving on to the Miami Dolphins in 2011. 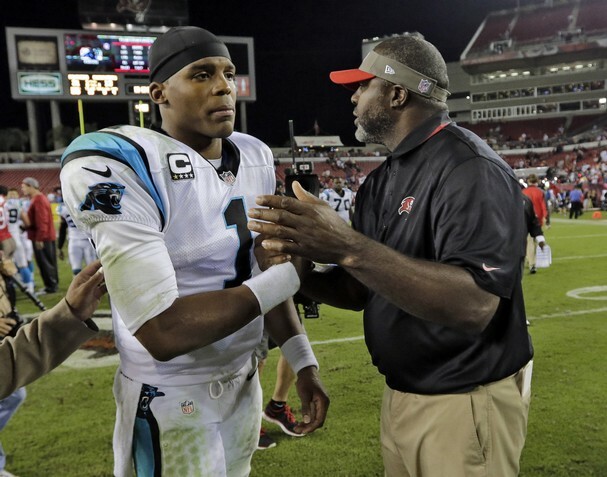 Cox spent the last two seasons as a defensive assistant for the Tampa Bay Buccaneers. Owner Arthur Blank said the Atlanta Falcons needed to get tougher. 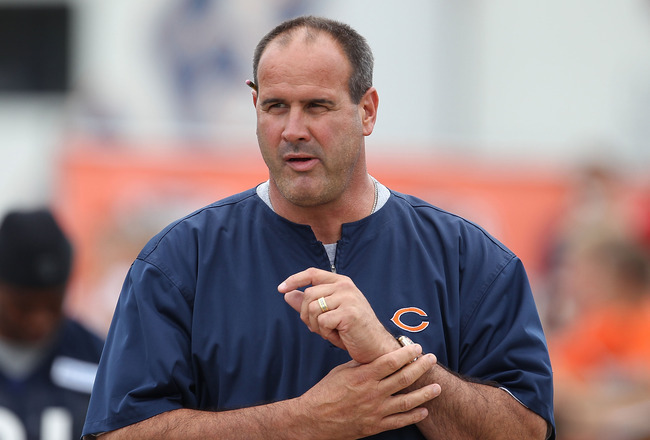 With the hiring of Mike Tice as offensive line coach, the team has taken a step toward the aforementioned toughness. After the dismal season ended, the Falcons fired offensive line coaches Paul Dunn and Pat Hill. Quarterback Matt Ryan was sacked a career-high 44 times and was hit on nearly every pass attempt. Tice brings a no-nonsense approach to coaching. I’m completely on board with this hire because, as Blank pointed out, the Falcons absolutely need to get tougher and that toughness starts up front. But also, Atlanta’s offensive line needs to get better. Tice brings a ton of a experience, but he still needs some talent to work with. Expect the Falcons to add quality lineman in both free agency and the draft.